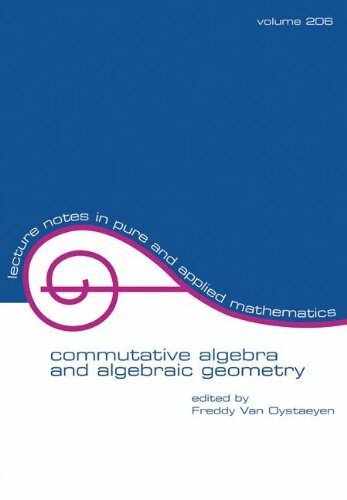 Contains contributions by over 25 leading international mathematicians in the areas of commutative algebra and algebraic geometry. The text presents developments and results based on, and inspired by, the work of Mario Fiorentini. It covers topics ranging from almost numerical invariants of algebraic curves to deformation of projective schemes.